Although PS4 owners have already gotten to play some fantastic games this year like Horizon: Zero Dawn and Nier: Automata, there are still plenty of exciting releases headed to Sony’s console in 2017. 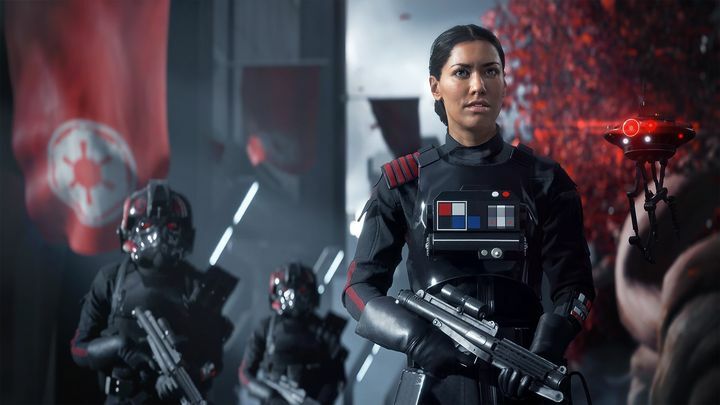 These include the likes of Destiny 2, the high-profile sequel to one of the biggest games of 2014, plus other highly-anticipated games like the great-looking Shadow of Mordor sequel. So without further ado, here follows a list of top 21 video games which are coming to the PS4 in the second half of 2017. 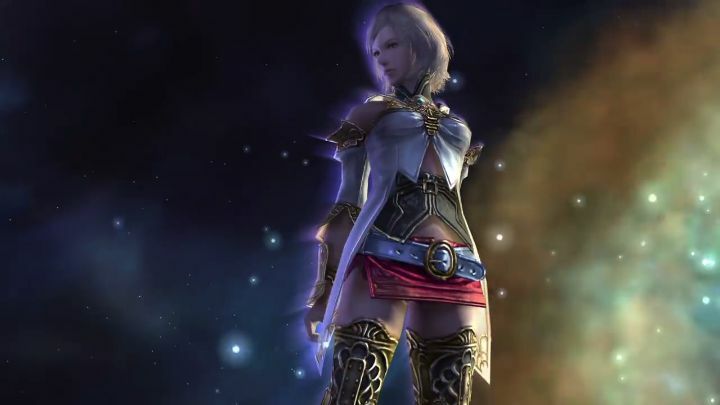 If one thing is clear, is that Final Fantasy XII was one of 2006’s top games. This is because Square Enix’s game not only had a beautiful open world to explore, but also a great cast of characters and RPG action to enjoy. But this PS2 game also had its faults, mainly related to its not that great character progression system. This is because Final Fantasy XII had a “license board” on which players would unlock abilities and stat boosts for each character. The board was the same for all characters, though, meaning there was little to differentiate your party members by the game’s end, while most ended up becoming overpowered too. This upcoming remaster remedies this by incorporating the “job system” featured in the updated Japanese version of the game, making the role-playing and combat more interesting, as each character will have specific roles like archer or knight. Plus taking into account the remaster will feature nicer visuals and other gameplay tweaks, this could end up being the perfect gift for Final Fantasy fans this year.